Happy World Poetry Day! 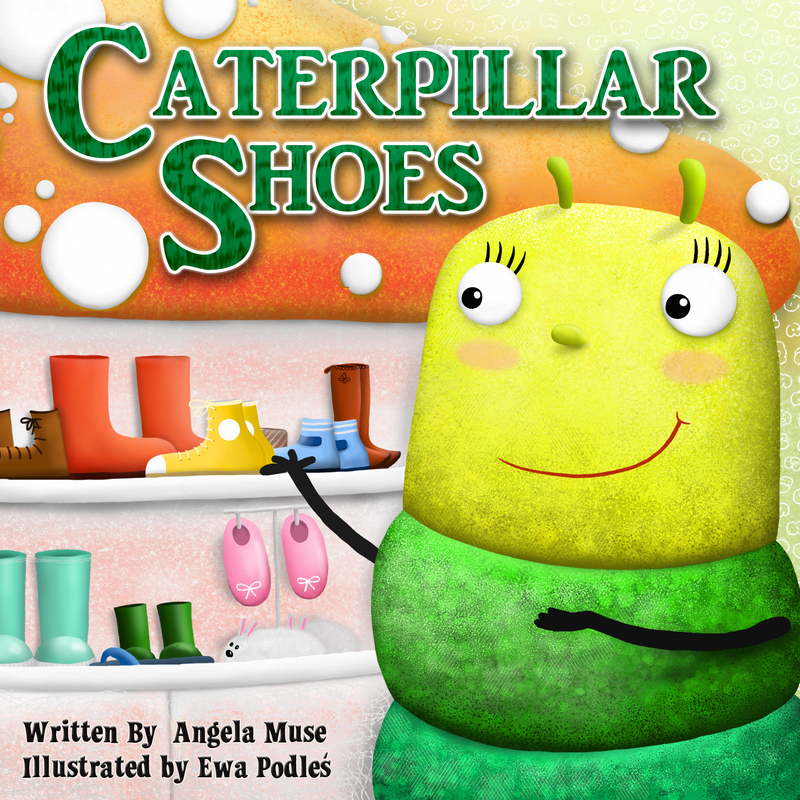 We’ve been busy working on our latest children’s picture book, Caterpillar Shoes. This story is about a colorful caterpillar named Patches. She’s an energetic caterpillar trying to decide what activities to do. In the end, she doesn’t put any limits on herself and lives her life to the full. This is our twelfth children’s book and we are so excited for it’s release. Stay tuned here to learn about upcoming promotions for this book and others. Th only limit to a paintbrush and a blank canvas is your imagination. Here is a nice write up KDP did on my in their latest newsletter. So cool! 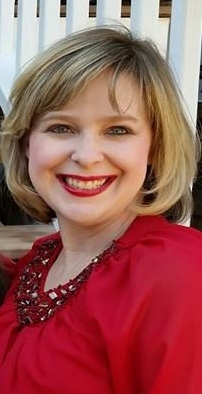 Angela Muse, author of The Bee Bully, shares her experience with Kindle Direct Publishing. “I wrote my very first children’s book in 2009 as a gift to my two young children. If not for my son and KDP, my experience as an author would have ended right there. One day in 2011, he asked me why I wasn’t publishing any more children’s books, and I didn’t have a good answer. The stories were there. In fact, I’d written several that were just gathering dust in my closet. The platform for indie publishing was there. Amazon had launched KDP, and many authors were finding success. Of course, those voices that keep us from following our dreams began to mount in my head. What if people can’t find my stories? What if people do find my stories and they hate them? What if I can’t find a good illustrator that I can afford? After quashing all those voices, I decided to go nuts…literally. “While collecting acorns with my children in the fall of 2011, I created a story entitled The Nutt Family: An Acorny Adventure and decided that this would be my next release. I found a brilliant illustrator in Poland, held my breath, and hit the publish button. In 2012, my journey as an independent author began by publishing more titles including The Bee Bully, The Pig Princess, and Suzy Snowflake. “When I first started, I didn’t have a clue about where to find good illustrators, how to get book reviews, and most importantly, how to effectively market my books. In the beginning, I researched and networked with other authors to gather as much data as I could to help me in all these areas. The biggest hurdle was the marketing. I tried many different techniques, but one of the most effective was utilizing the free promotion days in KDP Select. Once my books were free, there were lots of websites and social media outlets that were willing to promote them. I also tried to focus on my audience as much as possible. For the most part, I write children’s picture books, but the children are not the ones who will purchase them. I focused on the parents and finding blogs and sites specific to that audience who would want to promote or feature my books. “I wasn’t one of those people who sought out an agent for my work and tried to go the traditional route. With KDP, I have a golden opportunity to go at this myself and do things my own way. I can set my own goals and deadlines. I can market my books in the manner I choose. I can decide my price structure. I have full control. “Did I make mistakes along the way? You bet, but I also learned a lot in making those mistakes. I found support from many great authors who were also forging ahead in the indie publishing world, and we were all doing this together. It felt like we were all out in this big ocean trying to catch oysters, each of us looking for our own pearls.